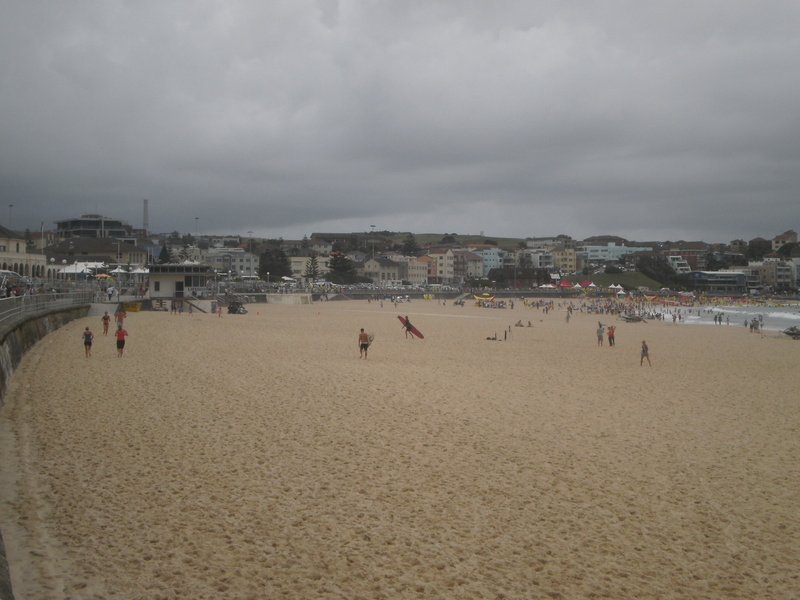 During the day Bondi is crowded with tourists and locals alike. However, when the sun goes down the social scene takes over. This week’s post is inspired by The Daily Post’s big night out. I have just returned from a trip to Sydney where I spent a relaxing and fun-filled week with friends and family. Low music. Bottles clinking. People chattering enthusiastically. 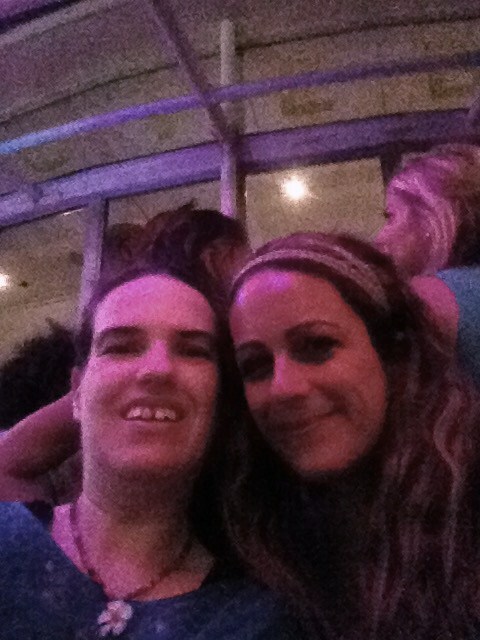 I was fortunate enough to be in Sydney this week to catch up with a friend I had not seen in a while. Spontaneously we decided to do a Bondi evening. The Bucket List, a relatively new bar, is located at the end of the Bondi Surf Pavilion. 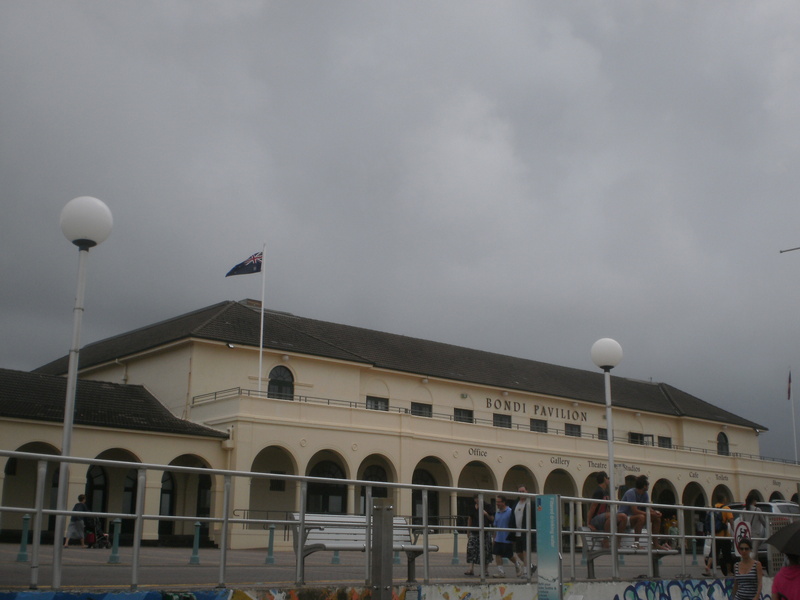 Set against the backdrop of Australia’s most famous beach, it is the perfect spot to catch up and meet new people. It was during this trip that I was talking to my friend about why do we really travel. What makes us choose the destinations we choose? The evening atmosphere at Bondi provided the perfect backdrop to ponder these questions. It is not about the partying or tourist attractions associated with a place. It is about a spiritual connection one has to that special place. This is what I believe travel is all about. Experiencing new lands, cultures and meeting new people. It is about getting out of the touristy places and seeing the real city. On these off the beaten track adventures we find out whether or not we have a connection to that place. For me the spiritual connection is to Paris and for my friend it is Greece. However, there is no way to describe this connection to a place. Only those who feel the same will now what this connection means. Is there a special connection that you have felt to a place whether it be at home or abroad? What was it about this place that spoke to you so intimately? Aah the always cloudy Sydney. It’s always like that when I go to the beach! Got to love Sydney weather LOL. Fortunately the rain held off and it was pretty much take one day at a time. Liked your question. Made me think where I did find feelings smiliar to what you’ve wrote. And then I remember. On Stage. Don’t ask me why, but is where I find thoughts and feelings smiliar to yours. Nice sharing. I agree, it is hard to describe where those feelings come from. Unless we experience it for ourselves do we really know why we do these things whether it be travelling or like you on the stage.